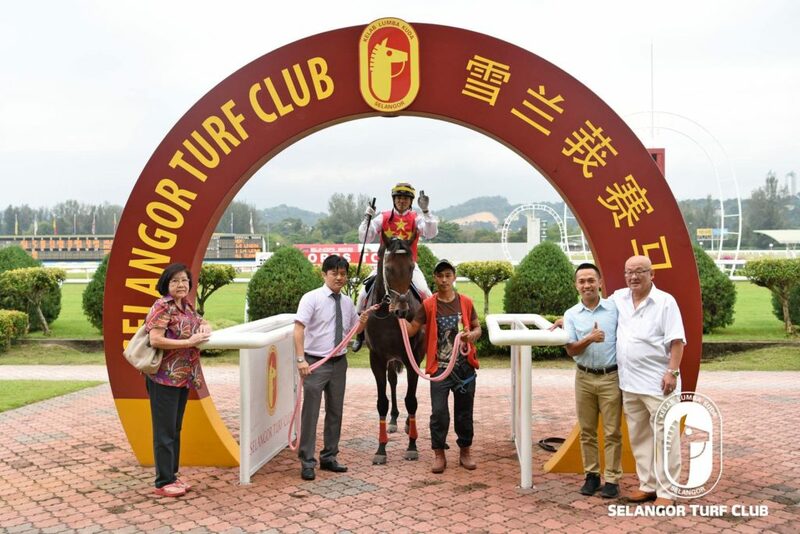 Lawson Moy trained Splendor did a sparkling workout at Selangor Turf Club today (Tuesday). Taken out by a track rider, the five-year-old by Pure Prize did a trot on the first lap and then strode out fluently over 600m in 37.3 seconds on a tight bit. Last start, Splendor came home very well to finish fifth to Panda Bomb in Kenilworth Cup in a Class 3 event over 1200m in May. Looking much fitter, Splendor should be reckon with a chance to greet the judges in Class 3 event over 1200m on Saturday. Class 5 – 1200m (Card 5): Mr Epic did a trot and then galloped in 36.3 seconds on a tight rein. Class 5 – 1400m (Card 8): Phantasos did a trot and then strode out fluently in 37.3 seconds. Trainer Johnny Lim’s D’Great Bless should make amends in a Class 4 event over 1400m on Sunday. On the track, the four-year-old mare by Danewin reeled off a good turn of speed over a 600m gallop in 35.8 seconds. 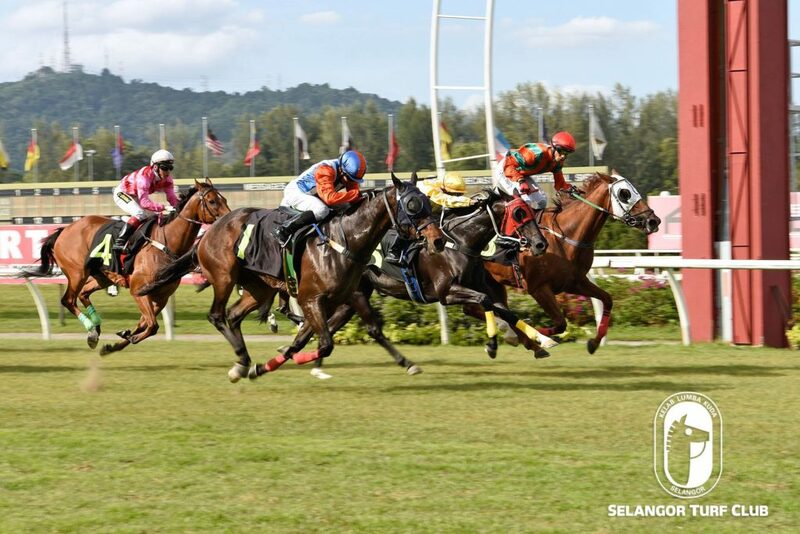 Last outing, D’ Great Bless ran a smack up second to En Lauder in a Class 4 event over 1600m early this month. D Great Bless has trained on very well and looks hard to beat. Metro A – 1200m (Card 1): Brahma Circus did two rounds trot and then sprinted in 36.7 seconds.